We are honoured to have been named as the nominated charity associated the Chartered Institute of Public Relations (CIPR Cymru/Wales) annual dinner at City Hall, Cardiff. 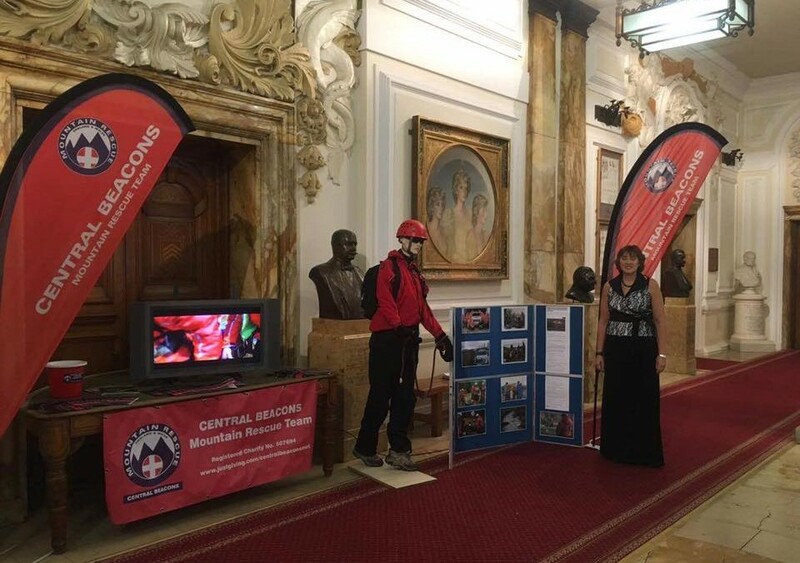 Team Leader Penny Brockman represented CBMRT at the event which raised a fantastic £1200 for us. These funds will be put to good use in supporting the annual £25,000 needed to maintain our life saving service.